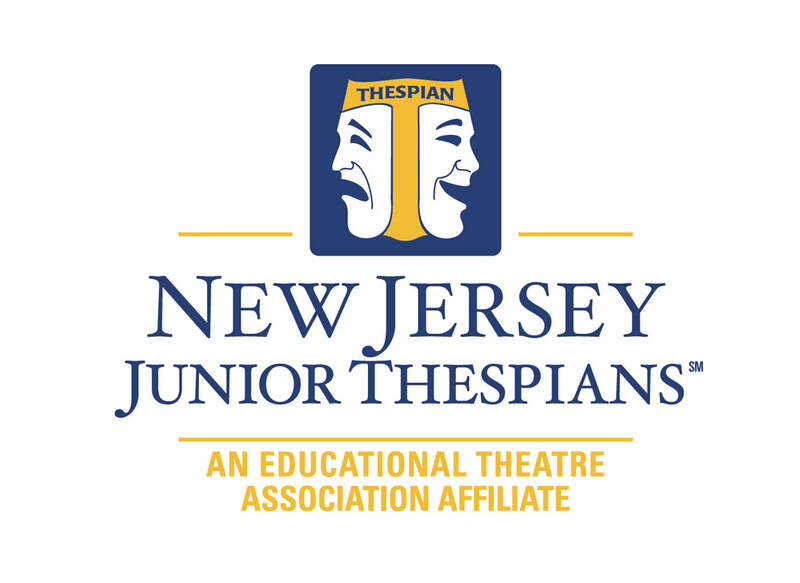 New Jersey Junior Thespians is a non-profit organization. It is a chapter of the Educational Theatre Association which sponsors the International Thespian Society (ITS). It is our mission to promote, strengthen, and advocate for theatre arts education in New Jersey middle schools. ​We offer a community for middle school theatre educators and student Thespians to learn, share, and celebrate theatre. Our NJ Junior Thespian State Board is a newly formed board that began in August 2016. ​The board is comprised of Theatre Advocators and Middle School Theatre Educators who volunteer their time and energy to serve on the board. Junior State Thespian Officers (JSTO) are middle school students in Grades 7 and 8 who serve as mentors and leaders for Junior Thespians in New Jersey.